The Top 20 Presentation Tips video is a quick, but comprehensive introduction to presentation skills. This 35 minute video details the top 20 presentation skills you need to be effective when you present. So you can aim for better presentations at your next seminar or boardroom briefing. Because, equipped with these tips you can expect to give your skills a real boost. So, whatever the occasion, these top twenty tips are essential for your presentation success. In this video you will learn all the essential skills necessary for an effective presentation. First, learn how to formulate a mission for your presentation. Then, set objectives for yourself, plan and organise your material. Just watch the video and find out how to manage your breathing as you present. Then, learn to manage your delivery, so your audience engages with you. This is your chance to get yourself ready for your next presentation. This is a one minute sample of The Top 20 Presentation Tips. You can download the full 35 minute video. Here's a great opportunity to own your own collection of presentation tips. 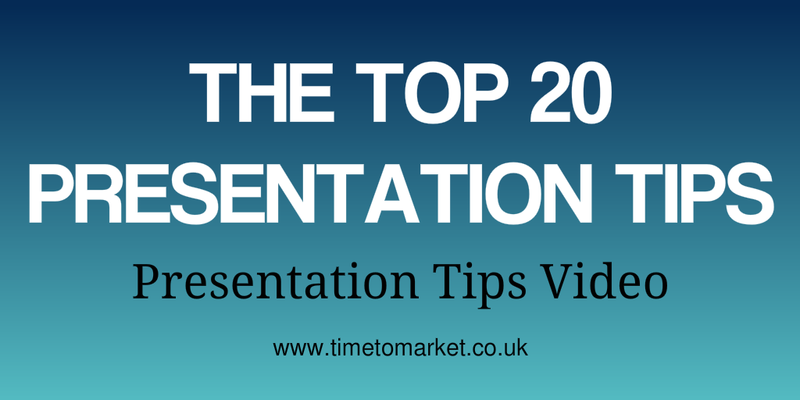 Because The Top 20 Presentation Tips video is now available for you to download. The Top 20 Presentation Tips all feature in our presentation training courses and seminars. These are the tips that we refer to the most, so their selection was an easy choice. Understand how good presentations "come together"
Watch the video so that you too can expect to grow in confidence as a presenter. "Feel yourself grow in confidence as you learn how you can use these key skills in your next presentation." 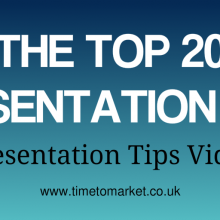 In The Top 20 Presentation Tips video you will discover these key pointers for your presentation success. They take you from the very first step of your presentation, right through to the last stage…running to time! 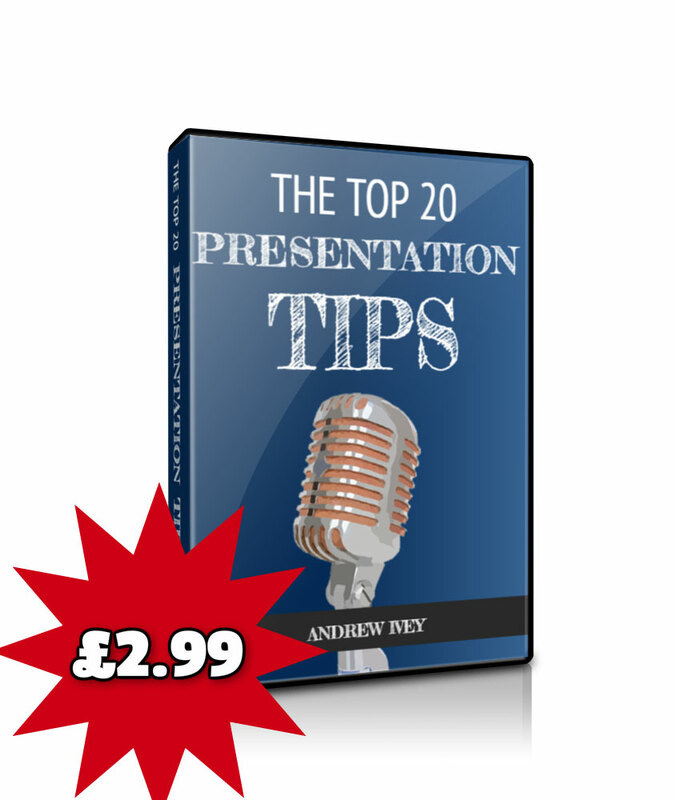 Twenty key presentation pointers all wrapped up in The Top 20 Presentation Tips. A 35 minute long, MP4 video. You can download it now.